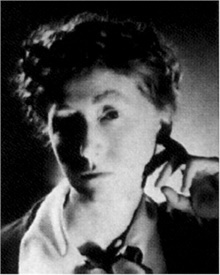 This entry was posted in Uncategorized and tagged happiness, inspiration, Marianne Moore, motivation, quote, quotes, writers, writing. When I figure out what that means, I’ll come up with a witty reply. Meanwhile, I’ll just keep writing because I like to.